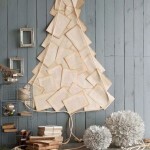 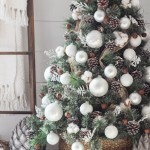 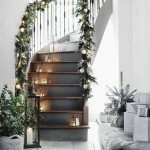 So you have finished decorating your living room, hall and dining room but you still have that Christmas decorating bug and lots of spare decorations. 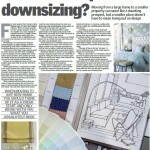 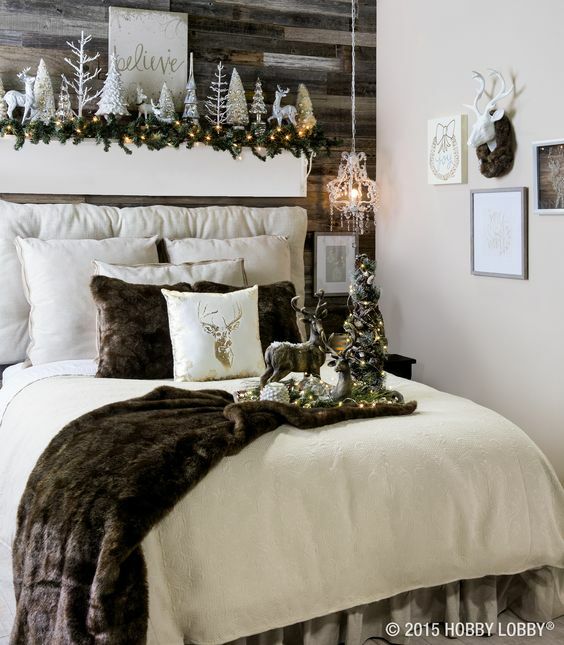 It’s time to move to the bedroom and work your decor magic. 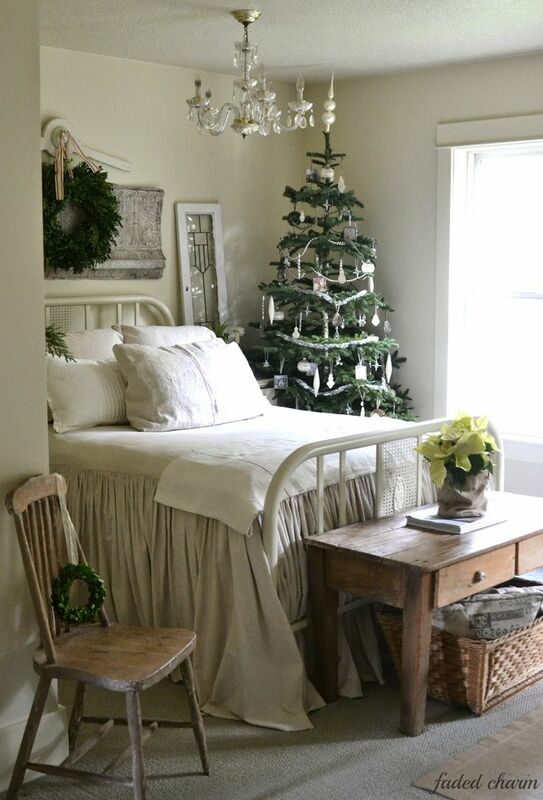 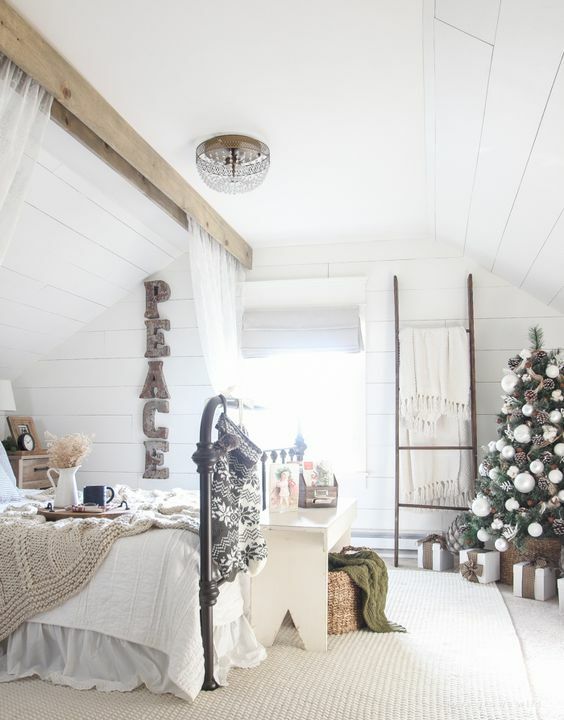 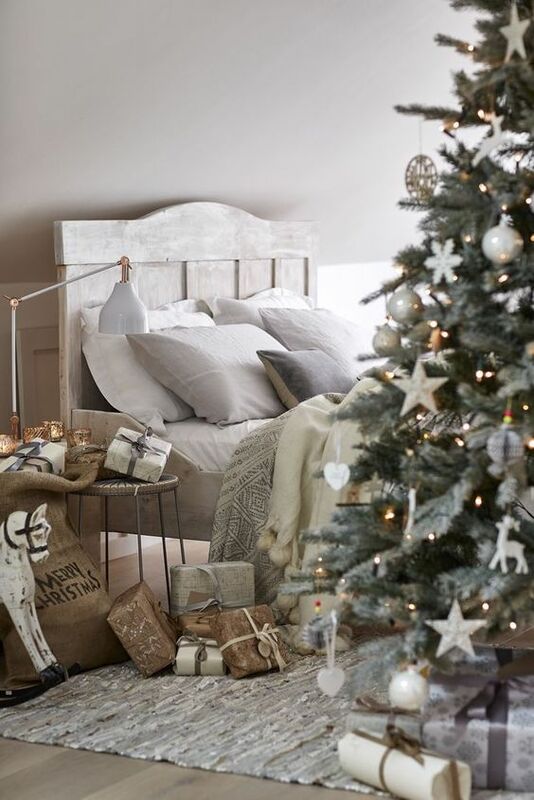 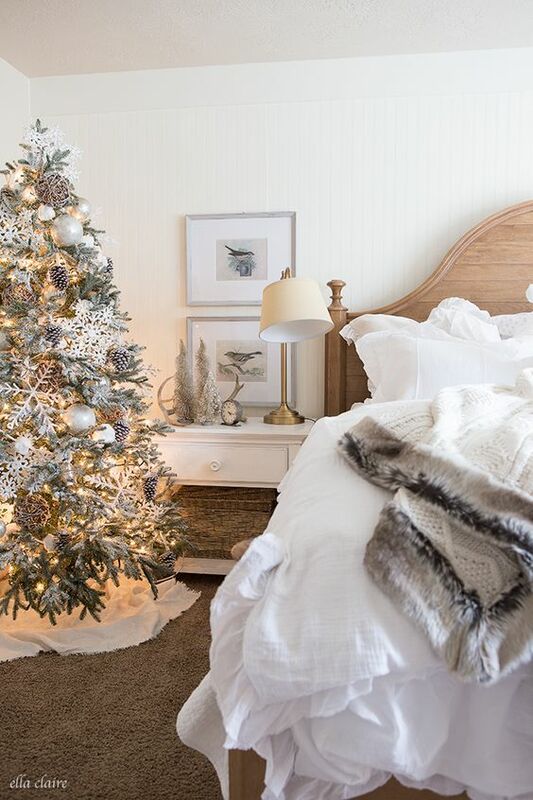 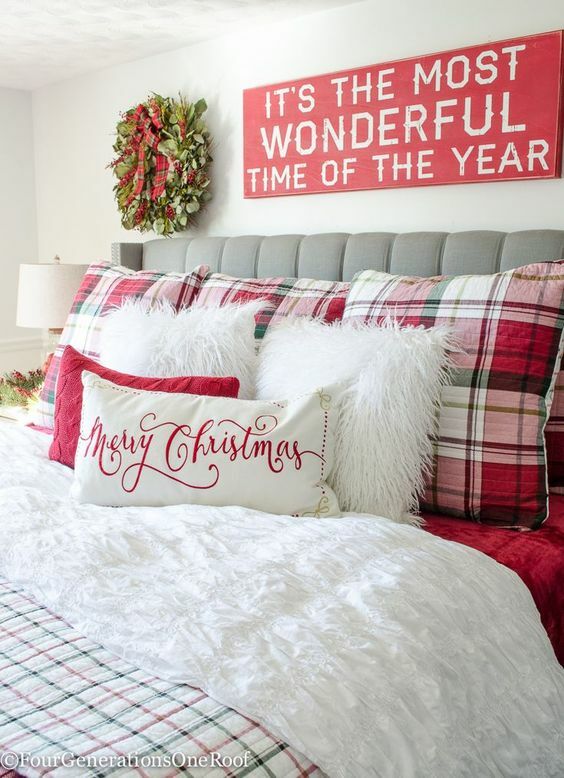 Here is a peep at just some of my favourite festive bedrooms to help give you inspiration when decorating your bedroom this Christmas.